Matthew has spoken at over 1,000 schools and education conferences around the U.S.! Please contact his office direct to inquire about fees and availability for his events. 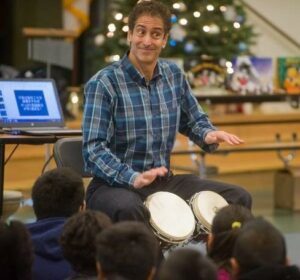 He specializes in dynamic, rhythmic, multilingual author assemblies for grades pre-K through 6th. 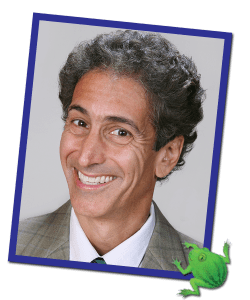 He also is well-known for his fun, interactive, bilingual family reading night presentations which he provides in English, Spanish, or both at the same time. At education conferences, he provides dynamic keynote addresses, workshops and bilingual training for teachers, early education and childcare providers and parents. The best way to reach him is by email first, then by phone for further questions and details.